Lets not get into the topic of interest that cell phone are now inseparable part of our day to day life. We all know that it happened years ago but today as it seems that we were never been without it. Cell phone is something that keeps us running, informed with area of our interest. We all know that how important it has become to our life. Now, as you know, if you want to keep your eyes, mind and soul refreshed with device which has become more personal than anything has happened to us in decades. Lets talk about only top 5 apps which has helped me atleast to keep my eyes, mind and souls refreshed so far. These are the apps which i install the moment i have either reset my device or have the new one. So for the interest of people I will not talk about the apps which are social in nature like Facebook or WhatsApp as it has now become very important part of everyone life. Before we begin, lets be clear, it is my personal choice and it may defer for the rest of you based on your area of interest. Also I have not been paid to promote any of the below. Who does not want to refresh the look of its most personal device and portrait his personality with what he/she likes. 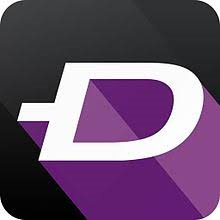 Well here is the app which can help you to do so with your device as much as you want. 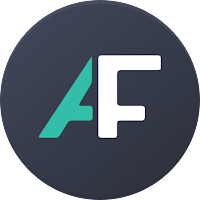 A single app to customize your default Ringtone, Wallpaper, Notification tone and there are other lots of the option to look for. With this app you don't need multiple apps to fulfill your need of refreshing the look. Best part of it its FREE FREE FREE (with some premium and paid content). To this day there is nothing which I have not found on this app with which I wanted to personalize my device. 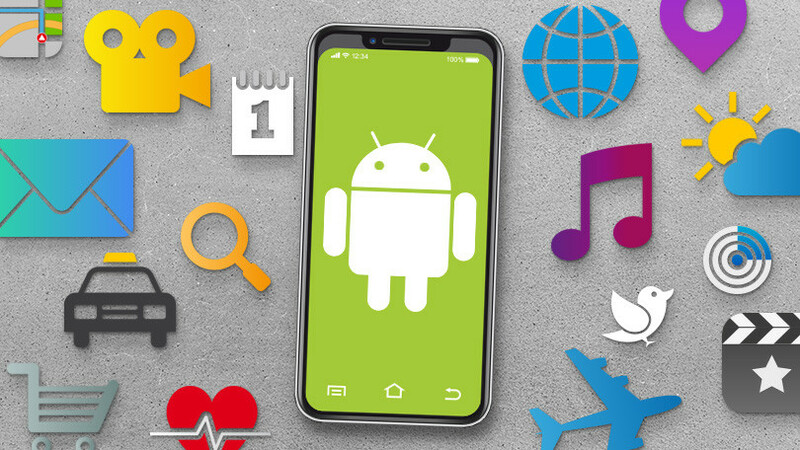 It is cross platform and can be found on both android and iOS. 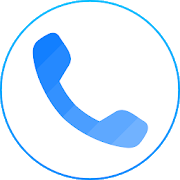 Not a single call has gone where this app has not helped me, whether to look for the name of unknown number, the place (Not too accurate post number portability policy in India) from where call is generated or is it SPAM or valid call. It also helped me to block instantly those from where i do not want to receive the call. Best feature of this app is to let you know who is calling you when you don't have the information on the other side. Apart from regular call, it also works with whatsapp number, it has its own built in SMS app which can also filter out the spam for you. A must have app for people like me who are heavily fond of music. The moment something interest to you ear and soul you want to know what it is. 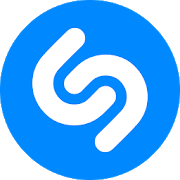 If you are watching your favorite movie, serial on Netflix, Amazon prime, shopping at the mall, Dining at your favorite place, the second you heard an unknown song and you want to know which song it is, Shazam is there to help you. Complete information is just a click away. This sweet one will search it over the internet and feed you all that you need. Don't worry if you are offline, the moment your cell receive healthy internet connection it will work like a charm and give you all you need. A must have app for all music lover Just go for it. 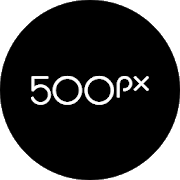 If you love photography you got to love 500px. In those days when i was in very amateur stage of learning photography (which has not upgraded significantly even to date 😀) there were very few site which actually provide you flow to see professional photographs and that too with lots of very talented photographer. This site has given me very nice perspective to see the world. You just download this app and you are good to go. Look at the most beautiful photographs that interest you and ignite the photographer instincts within you. Wondering why this has made the top list, well it saves to bleed bucks from your wallet. This one filters out the app from the playstore universe which has recently gone free for limited period of time. Yes "PAID APP GONE FREE". Though there are lots of such app but I prefer this one as it serves you the only app which are free not the one which are on discount. You can fully customized and provide your preference what you want to see on the result. Recently I have downloaded KM player, Mathematica, IQ games and lots of other app and saved significant money. Well this is my must have list and now choice is upto you with which one you want to go and if you have already used it what feature you have liked most. If you have your own preference do write on the comment section below and if you liked the blog let me know on which topic you want to read next. Hope you have liked this section. Thanks for Reading with patience..